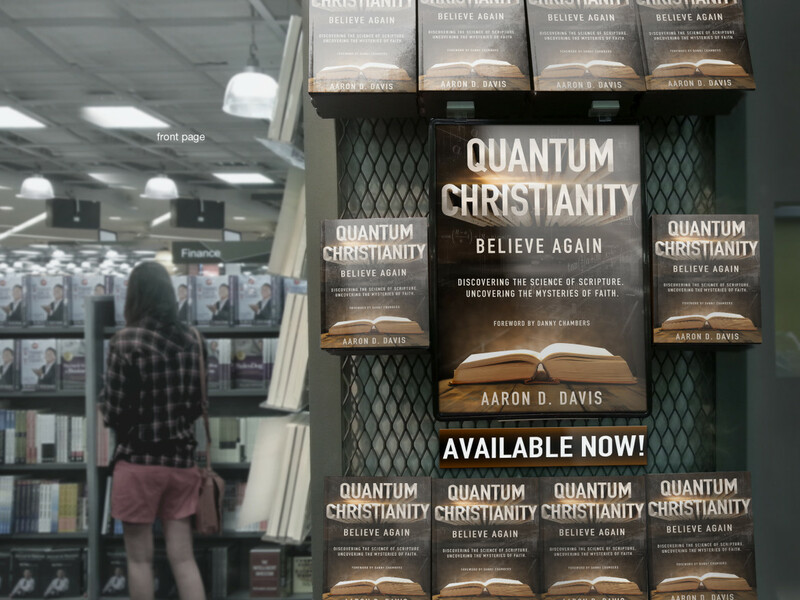 After multiple requests and months in production, my Best Selling book Quantum Christianity: Believe Again (Discovering the Science of Scripture. Uncovering the Mysteries of Faith.) Is available now in AUDIOBOOK format on Audible and Itunes! Amazon currently has the printed version listed at $12.20 and the Audible version at $16.95. I’m not sure how long these prices will last but I would suggest taking advantage of them while they do! I’m so excited!! Downloading now! Thanks Aaron! Glad that this has been something you were interested in. After writing the book, I had so many ask me to record the audio book that I was quite honestly surprised at the demand. If you would, when you are done with the book, leave a review on Audible. I would greatly appreciate it! Thanks for the support.